5) ZenRays Technologies Pvt. Ltd. Landmark: Big Bazar Building,near to forum mall. 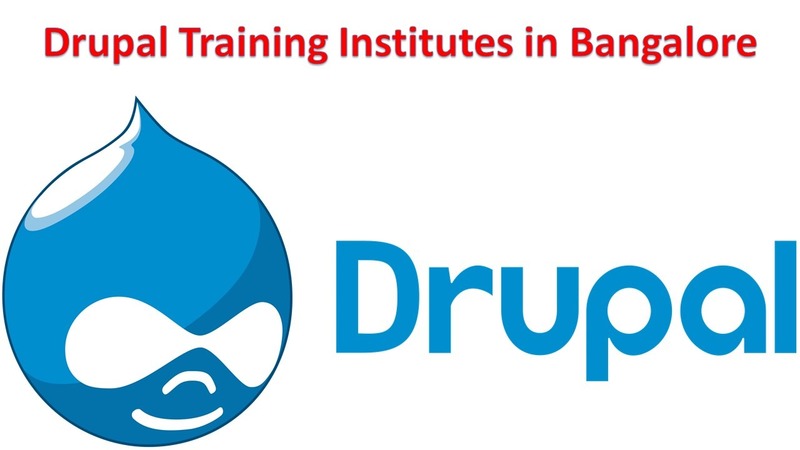 Tags: Drupal Coaching Centres in BangaloreDrupal Training Institutes in BangaloreDrupal Training Institutes in KarnatakaSoftware Testing in India.